Rotten Tomatoes also denounced the group in a statement on Thursday. Facebook has removed an anti-Disney Facebook group that planned to tank the Rotten Tomatoes audience score for Marvel’s upcoming film “Black Panther.” The same group took credit for sabotaging the Rotten Tomatoes audience score for “Star Wars: The Last Jedi” in December. The group, titled “Down With Disney’s Treatment of Franchises and its Fanboys,” described itself as an advocate for the DC Extended Universe films and opposer of Marvel and Disney franchises. 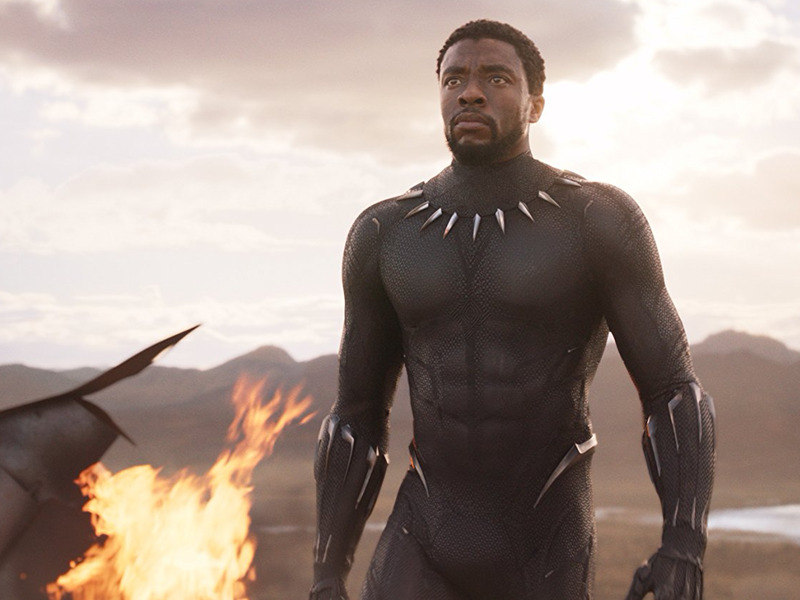 Earlier this week, a member of the group created an event labelled, “Give Black Panther a Rotten Audience Score on Rotten Tomatoes,” that drew over 3,700 participants, as The Hollywood Reporter notes. Marvel Studio News on Friday posted a screenshot that showed Facebook had removed the group for violating the social network’s “community standards.” The link for the group’s page is currently down. “Black Panther,” which opens February 16 nationwide, set a pre-sale ticket record for all superhero movies this week while receiving laudatory advance reviews from critics, ahead of the film’s February 6 critical embargo.